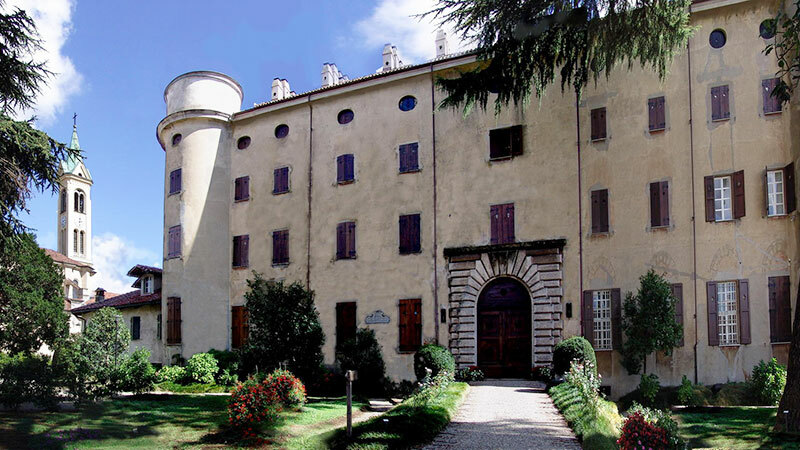 Tenuta Castello maintains roughly 500 hectares of farmland, 250 of these are used as rice fields with the rest being used for spelt, corn and poplar, for rotation. The company doesn’t send its rice to other companies for processing nor does it process rice produced by others, guaranteeing an authentic supply chain. All the rice packaged and sold by the farm has, therefore, been inspected throughout production: from preparing the soil for planting, to harvesting and processing in the rice mill. The farm guarantees the absolute quality of the rice it gives customers. 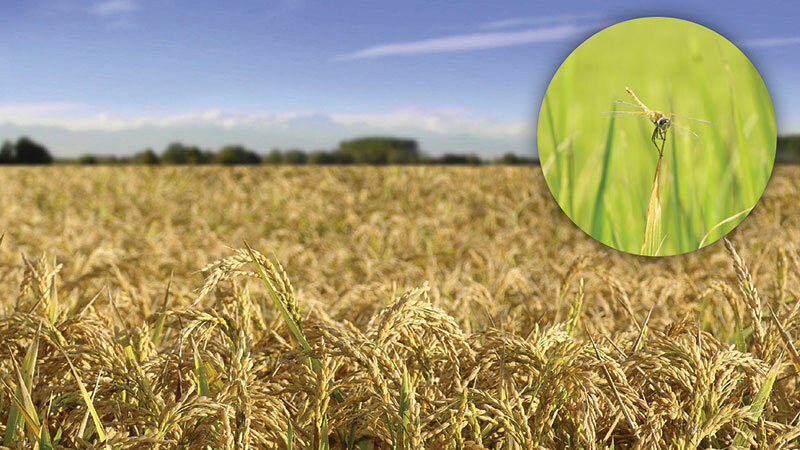 The range of rice varieties grown at Tenuta Castello include Organic Carnaroli and Vialone Nano, to which are added two varieties commercialised throguh the SA.PI.SE chain: whole grain Venere and Ermes.